We heard Kings of Soul croon when Otis_Redding, Sam Cooke, and James Brown sang. We heard the godfathers of Punk and Rap open the door for new genres when Joey Ramone and Gil Scott-Heron stepped on stage. We even heard the swagger of a Chairman of the Board when Frank Sinatra picked up a mic. However, we only ever heard one Queen of Soul. 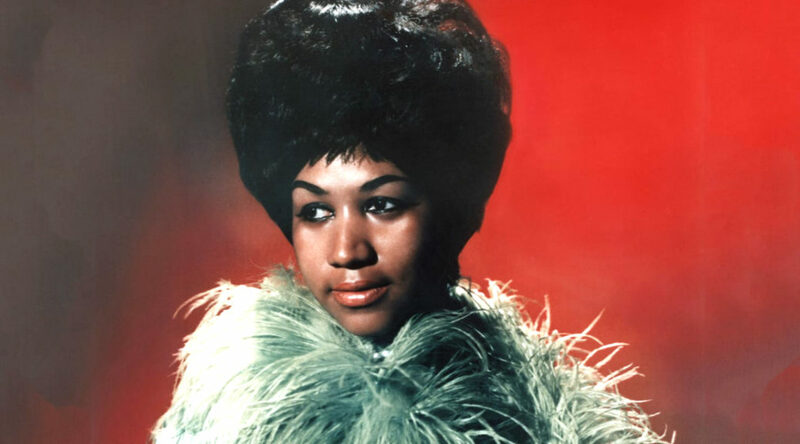 Aretha Franklin changed music. Period.